GARY, Ind. 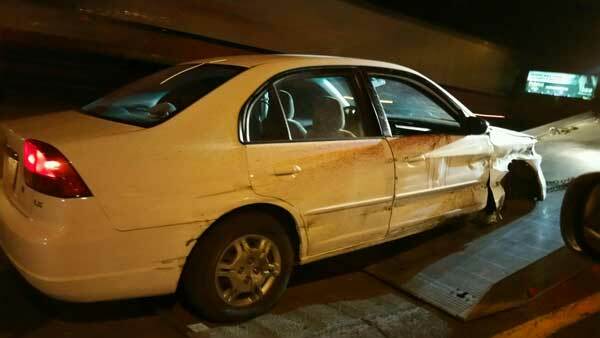 (WLS) -- A driver died after crashing into a guardrail on eastbound I-90 in Gary, Indiana. Indiana State Police said the single-vehicle crash occurred at the 10-mile marker just before 8:50 p.m. Wednesday. The driver received first aid, but was pronounced dead at the scene. The driver was the only person in the car and has not been identified. The right lane of eastbound I-90 was temporarily closed for the crash investigation.